I enjoy anything that musician Whitney Coleman or director Jace produces on their own, but when these two great minds come together it’s really something special. The lyrics are simple in a very poetic way, but what I really love is how the rhythm and cadence of certain lines over the afro-electro reminiscent beat adds another element to the song. I don’t want to give away too much, but this video is a great interpolation of the song, with a very conceptual narrative and stylistic execution from Jace. Also lending to the creativity in this video is Erica Mitchell, the stylist who put together Whitney’s chic, flowing ensemble. Here is the back story on the song. 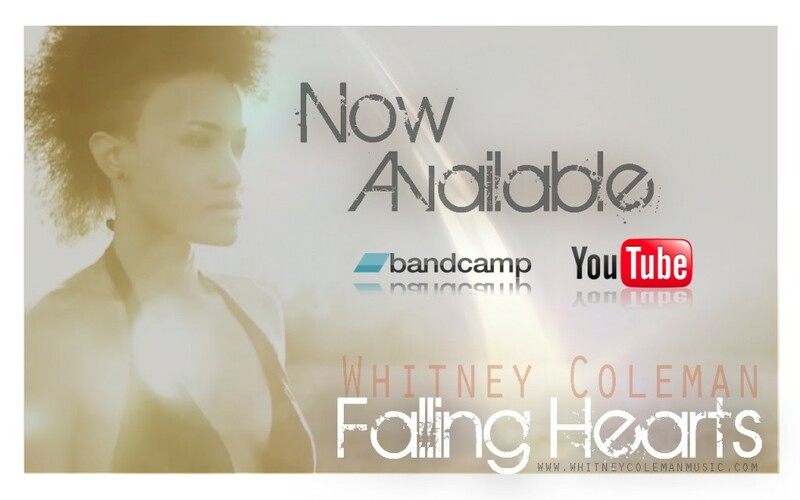 Purchase Whitney’s newest album, “The Love Chapter: Lessons From A Human Heart” Today on iTunes!